You are invited to Mt. 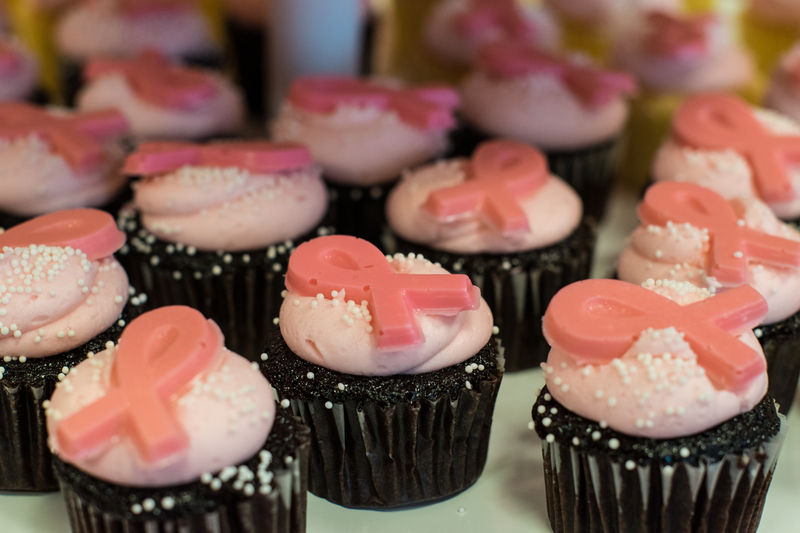 Baker Imaging’s 13th Annual Mammography Outreach Party! No appointment necessary for screening mammograms! Just walk in to receive your mammogram with ease and enjoy free goodies bags from local vendors, massage from Rolfing Works, and pink hair extensions from Fringe Salon.